You want the best equipment. And you want to buy it from someone who understands you, your culture and the fitness industry. At Fitness Excellence, we do just that. Our founder has been in the Thai fitness industry for 19 years and has vast knowledge of the local market. 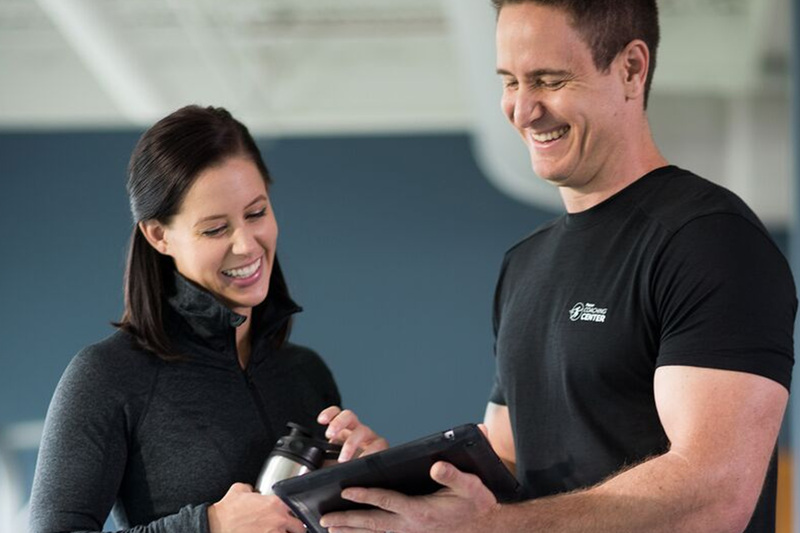 Our team is composed of a core staff that have been working together in the fitness industry for over 10 years, and we want to pass our decades of experience on to you. And we want to do so in a friendly, personal way. Not only do we offer the highest quality fitness equipment in all of Thailand, but we’re generous with free advice. We’re happy to advise you about equipment, health or running a successful fitness center in Thailand. Your success is our mission At Fitness Excellence, we leave our door open to you. Our owner is onsite at our Thonglor showroom on a weekly basis, available to chat and answer your questions. 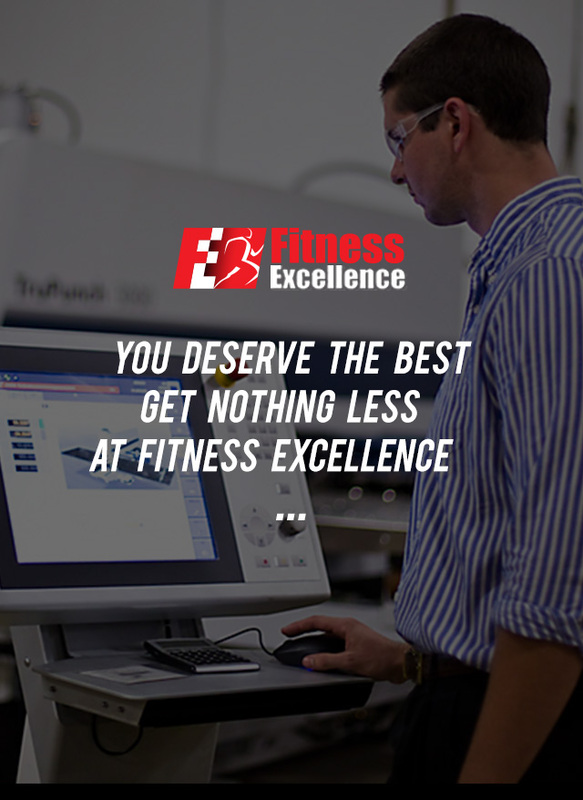 We want you to succeed in your business and fitness goals, and our mission is to offer you nothing but the best in service and equipment—because you deserve nothing less. 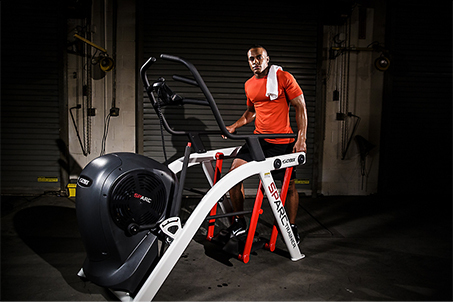 Fitness Excellence supply equipment to Resorts, Commercial Fitness Clubs, Condo Fitness Rooms, Government, Police and Military Installations, Hospitals, Rehab Facilities, Wellness Centers, Universities, Schools, Oil & Gas Platforms, Home Gyms, and more. We’ve assembled Thailand’s widest selection of the best international brands in both the commercial and home use equipment markets. From Power Plate to weight machines, and basic rowers to hi-tech treadmills that can search the internet, we have it all. We carry a complete line of equipment and accessories to outfit your fitness center or home gym. 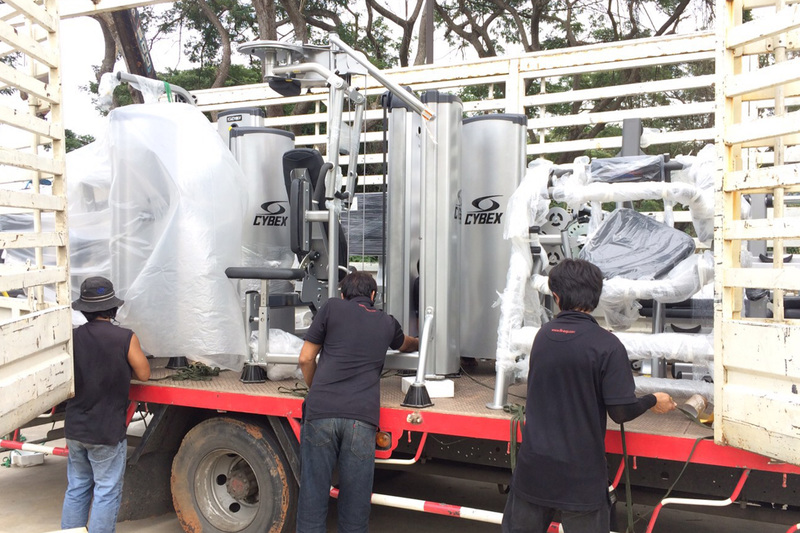 With showrooms in Bangkok, Thailand and Phnom Penh, Cambodia, Fitness Excellence is growing. If you need fitness equipment, we can serve you in the following countries. Want to upgrade your old machine? 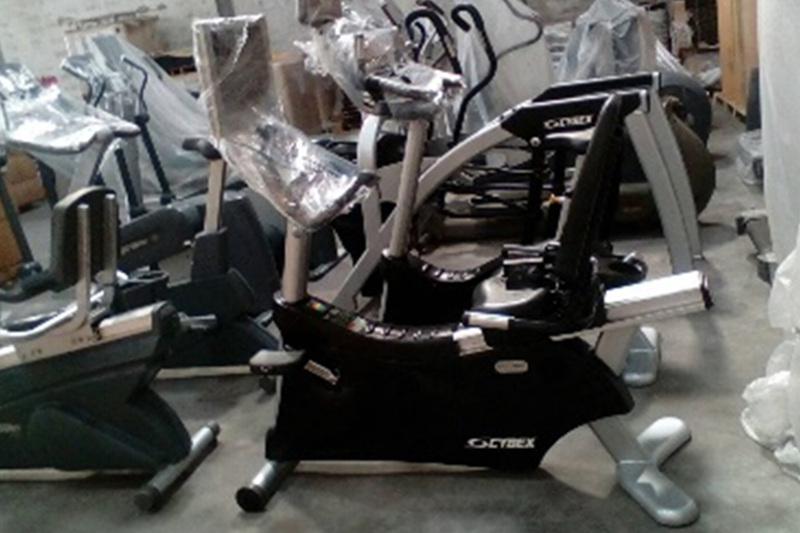 If you’ve owned one of our products for 6 or 7 years, you can trade it in for the latest fitness equipment. All our products come with a 2-5 year guarantee. 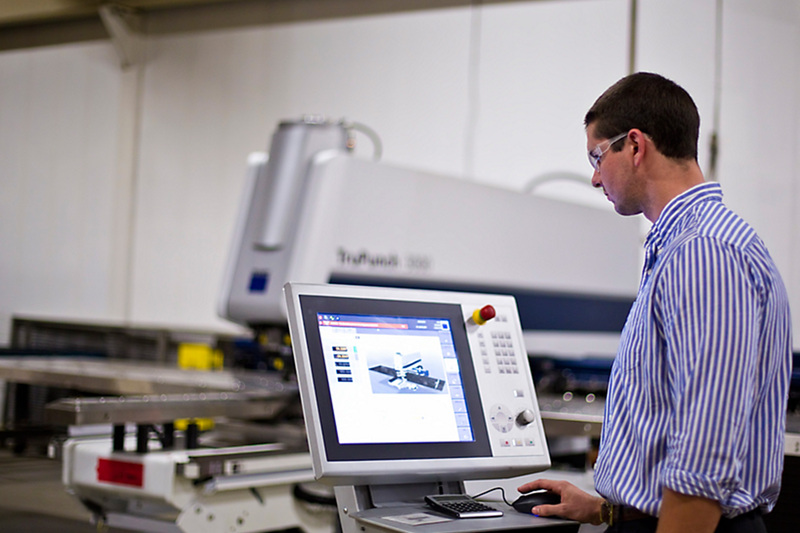 If your new machine breaks, the manufacturer will fix it at no extra cost. Need help learning how to use a machine? If you’re located in Bangkok, a sales person will come and train your staff how to use your new equipment. 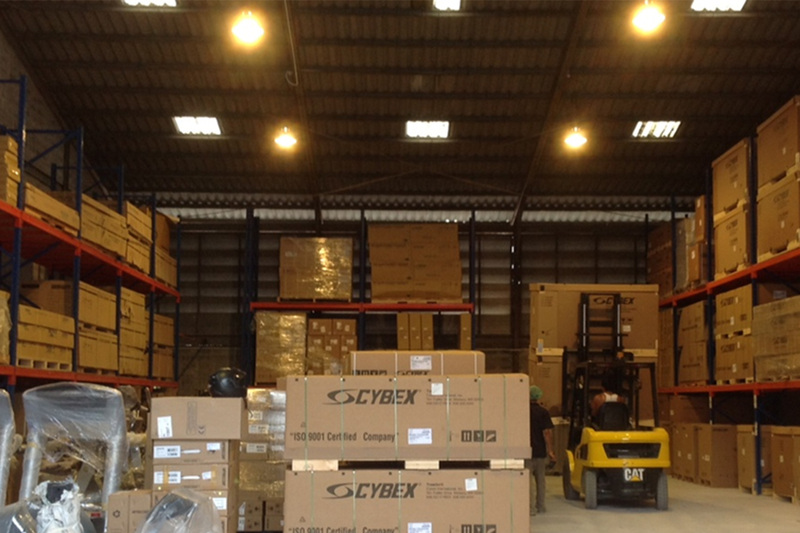 Our 1,500 square meter warehouse is stocked with more than 60 million baht worth of equipment. For each item in our showroom, we have most models in stock.